Mcilvain Motors does not only service Porsches, VW/Audi and BMW, we also drive these cars on local race tracks. 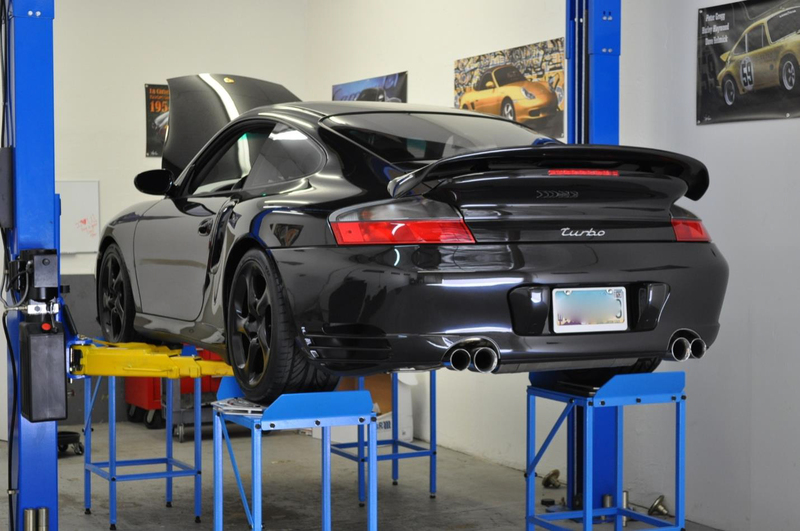 Scott Mcilvain is the chief driving instructor for the Arizona region of the Porsche club and a long time member at Inde Motorsports Ranch (make this a link). Scott has built quite a few Porsche track and racecars over the years and coached many students who found success racing. 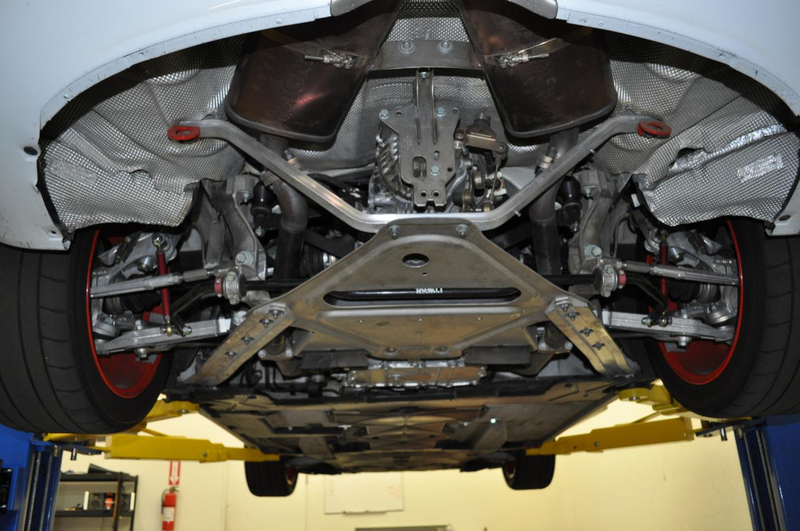 We offer a number of services catering to both the track novice and enthusiast, including suspension A popular service we offer is racing alignment, and suspension calibration. 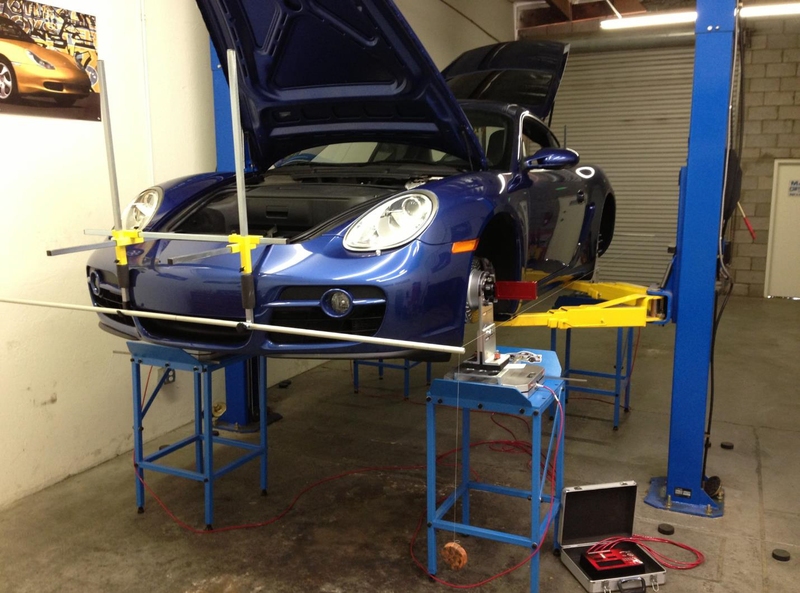 With the driver in mind, we use high-end equipment and professional methods to provide the most accurate calibration to your vehicles suspension. With a custom set-up tailored to the drivers body weight, and driving style. On the track, the later you can stop, the faster you will be. 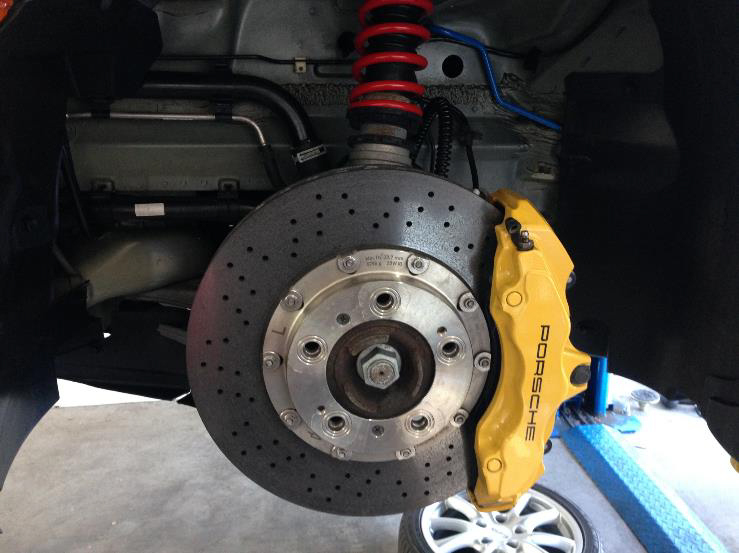 We offer Brake Upgrades, whether it’s a quick brake-fluid upgrade, or a complete overhaul of the factory brake system, we have the experience and options for every type of driver.